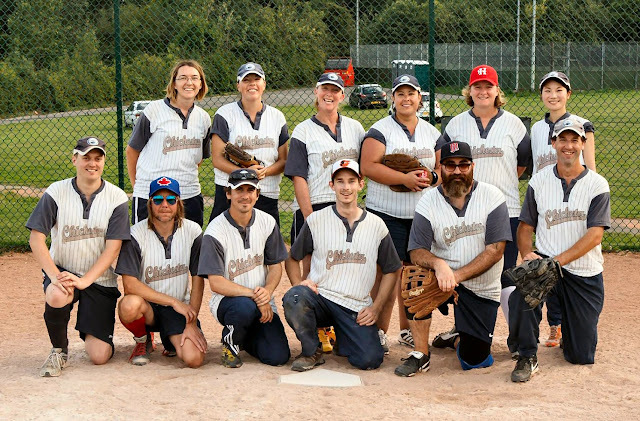 The Chichester Falcons Softball Club was formed in 2011 and has evolved into offering softball and baseball to a wide range of ages and ability groups, whilst maintaining its philosophy of having an informal and enjoyable approach to the game. The younger players (7-11 year olds) now play baseball, which is a fast-paced sport descending from rounders, where players hit the ball and run around a diamond of bases, whilst the opposing team tries to catch or throw them out. The junior squad (11-16 year olds) progress to playing fast-pitch softball, which uses a larger ball than in baseball, making it easier to hit. Finally, the adults play slow-pitch softball, so the ball is pitched underarm, slowing the game down for the older legs, whilst allowing everyone to hit the ball hard! All formats are played in a co-ed format, so that boys and girls play together on an even field. 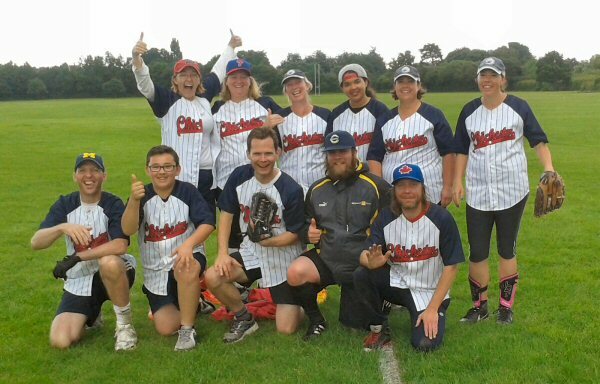 Whilst light-hearted in nature there is an outlet to get ultra-competitive, as a previous junior player demonstrated; now being part of the GB squad (baseball and softball will both feature in the 2020 Olympics for the first time). It’s a great sport that is accessible to everyone and, as a club, the Falcons are passionate about getting more people from the community involved. There are no membership fees to be a part of the Falcons - sessions are on a ‘pay as you play’ basis, normally costing £3-£4, to cover equipment and field hire. The Falcons have an ‘always recruiting’ policy, so there’s a session available for boys and girls of all ages. It’s open to complete beginners, with all the equipment provided and qualified coaches on hand to guide you through the sessions. You can read more about the club at www.chichesterfalcons.com.